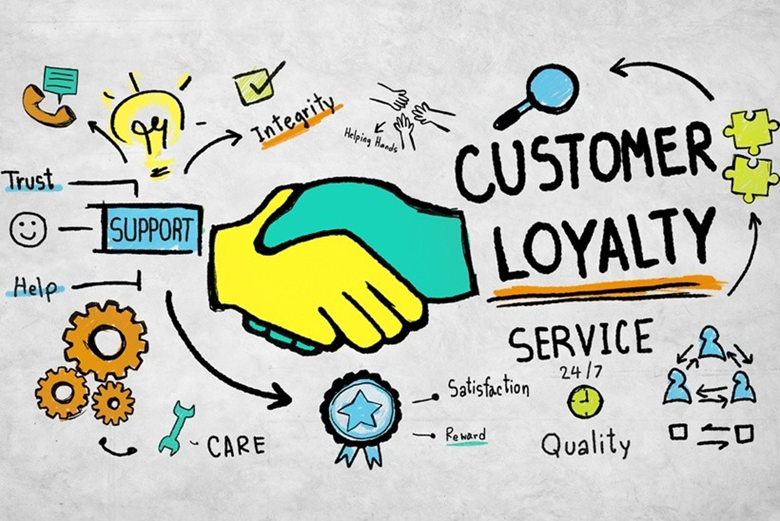 In today’s competitive environment, brands should consider every single aspect related to improving customer service for obtaining a prominent position in their industry. 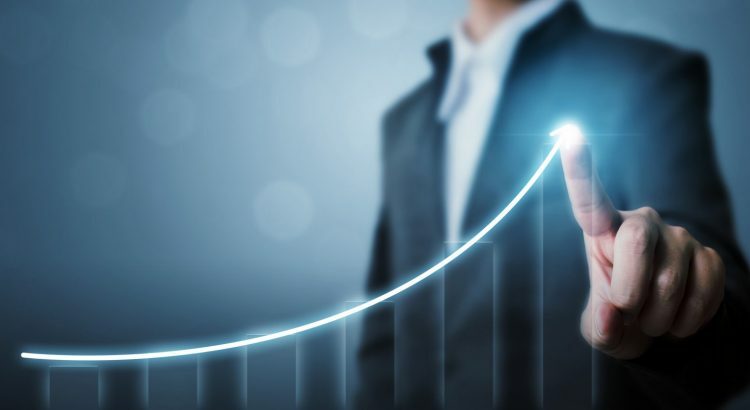 In the following lines, we are going to list some of the most important benefits Hashslider has for brands, considering that it offers many different growth opportunities for companies, no matter what the size and the pursued goals are. Hashslider is an interactive tool which contributes to generate engagement with your guests. The only thing you have to do is to create a hashtag and encourage your attendees to share posts during the corporate event. That generates engagement due to the fact that it strengthens the existing relationship between the current clients and the brand. Besides, guests’ satisfaction increase because they develop a brand ambassador’s role for a day and become influencers in social media. In other words, we could say that the brand is left in the hands of the users. That means the perceived image of the firm depends on them and their shared opinions. Although it could sound kind of risky, the truth is that shared posts tend to show commitment and positive vibes. Otherwise, you could moderate it. 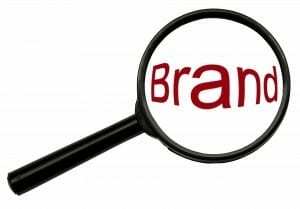 As you might know, brand awareness is the familiarity the clients have towards a brand in terms of knowing the different aspects that might be associated with it such as its name, the corporate logo and the product features, for example. Hashslider is the perfect way of connecting the company with the whole community since its software is created to be seamlessly blended together with the content shared by the users. 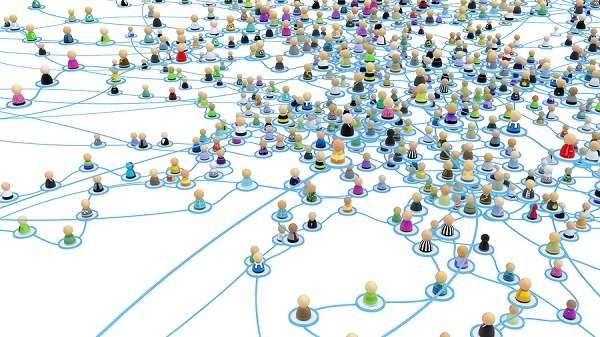 Through the creation of social walls, customers become the main responsible for sharing their experience on social media. Therefore, this shared content generates brand community and, as a consequence, people start understanding the core values of the firm, their reason to be and how consumers use the products or services they offer. After having created a Hashslider social wall during the celebration of corporate events, the most common and logical thing is that your brand visibility has been increased. Many companies display live content from social media to exceed the competition and become the leading-industry because of their high visibility. Surprisingly, people are easily encouraged to buy when they see the products in the hands of a real person since they are not idealized by brands and make them feel closer representations of reality. If the consumer feels related to the similar person, buying probabilities increase because of empathy. For this reason, we should not undervalue the new digital marketing tools such as Hashslider because they provide companies the opportunity to share real images of their products and services. Moreover, they are useful to motivate purchasing decisions with a reduced expense. 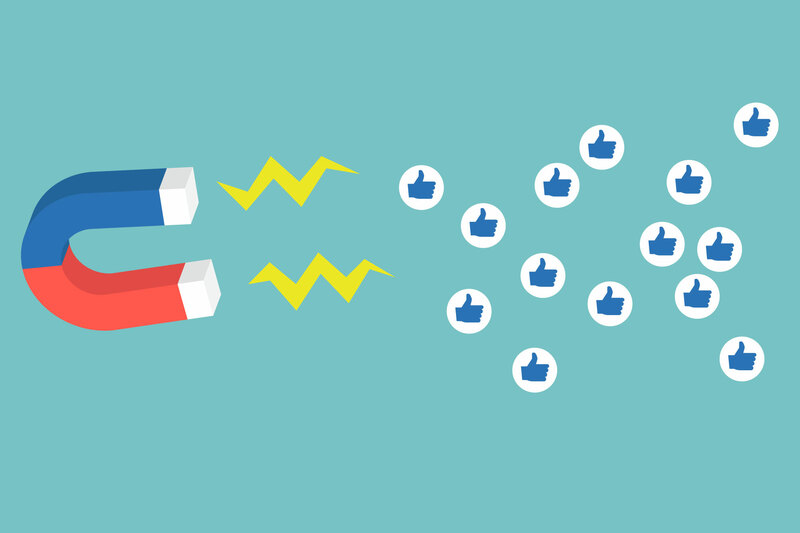 As we have said before, user generated content is a powerful marketing strategy since it allows brands to harness the voice of the audience, which is becoming more important each day. Hashslider displays the shared posts, but the followers of the attendees can also see the content on social media. That can be a great opportunity to promote your brand in case the new audience didn’t know you. Also, you can capture the client’s attention by engaging them online with relevant conversations, although the main source of capturing new clients is UGC. Nowadays, one of the main challenges of companies is to deal with the competitive environment. Studies and researches have shown that it is more difficult to capture new clients rather than keeping an old one. Here is the importance of creating strong links with them as well as adding value to make people perceive your brand as unique. Once again, Hashslider could help your business to grow because it will foster loyalty and confidence so that people would remember your brand every time they needed to buy the type of product or service you sell and, surely they will recommend you. It is proved that nowadays customers are becoming more strict with brands. They have high expectations about the purchase and the whole experience. 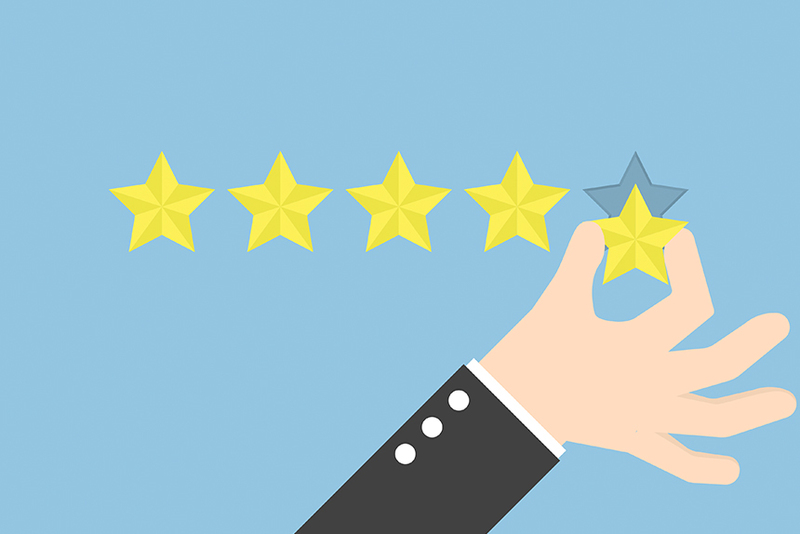 If you are running a business, you might know how difficult is to keep the perfect balance between good and bad reviews from your customers. It is said that for each negative comment, you will have to reward 10 positive facts. It is very easy to receive customer complaints and unfortunate comments, the hard part is keeping them happy. Considering that online conversations take place on a 24/7 basis you could think this is such a nightmare, but it is not if you manage it the right way. The main secret to improve brand reputation consists in not losing sight of it as it has a strong impact on the overall organization success. 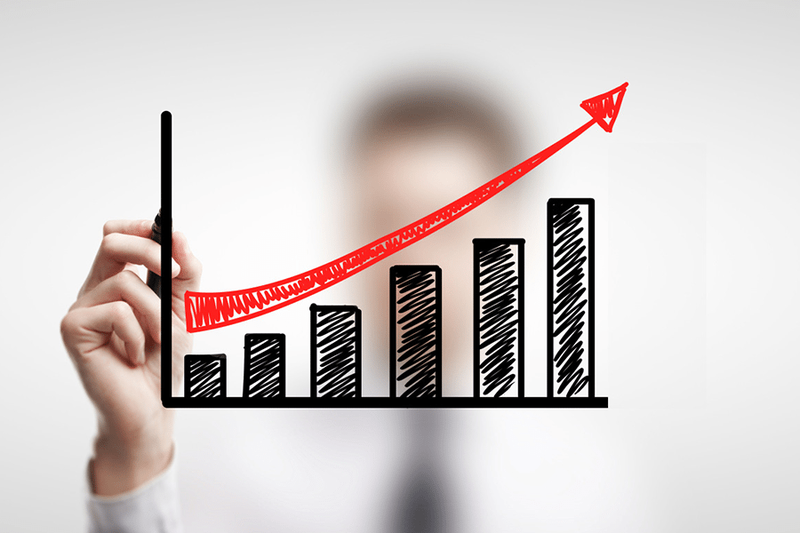 The bottom-line growth of a company refers to all the actions that may increase or decrease the overall profits. In this context, we can say Hashslider contributes to increase the income statement for your brand with low investment. 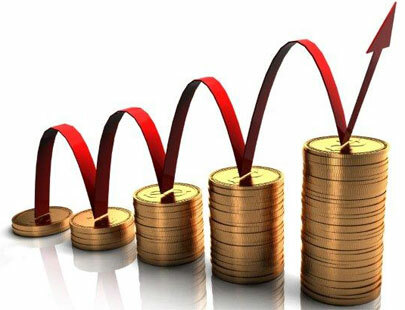 Most companies improve their current situation by growing revenues and cutting costs. Hashslider is a consistent tool in both cases to achieve the overall goal. Hashslider reinforces user interaction. 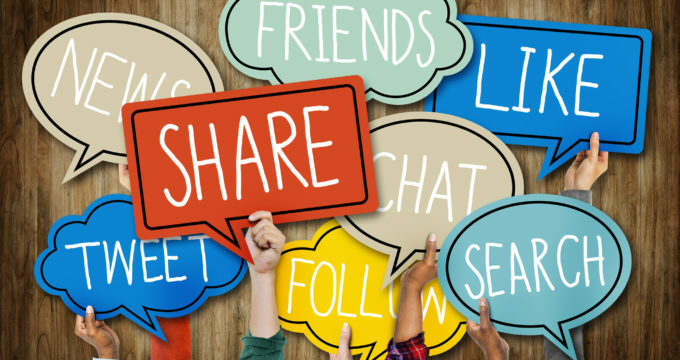 Because of that, businesses can take advantage of social media where the shared content grows exponentially when they provide social walls and a shared hashtag. Employees can also share posts with the same hashtag and tell about their personal experiences and perceptions of the company. Sometimes it can be perceived as a marketing strategy, but actually it is a good idea to engage the audience and enhance the transparency of the company’s policy, creating a better brand reputation as well. 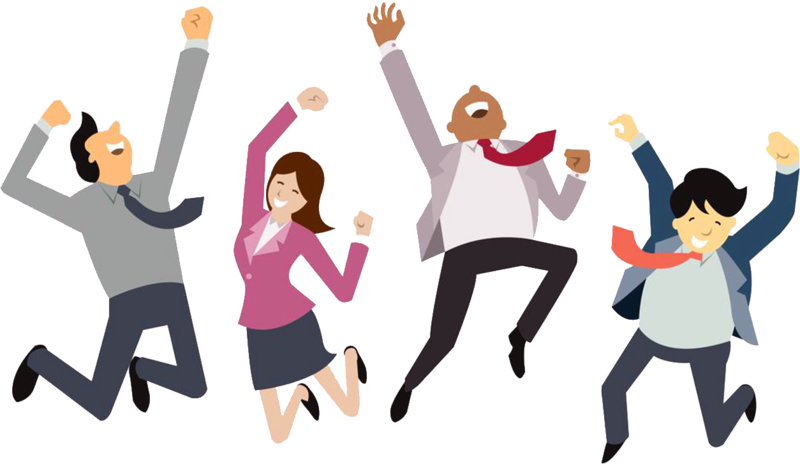 In the end, when employees appreciate good reports and better performance, their job satisfaction and motivation increases the same way. If you haven’t decided to join Hashslider to cheer any business event yet, we hope to change your mind. Hashslider prices are insignificant in comparison with the huge amount of benefits it has. You can know more about us by checking our main website.